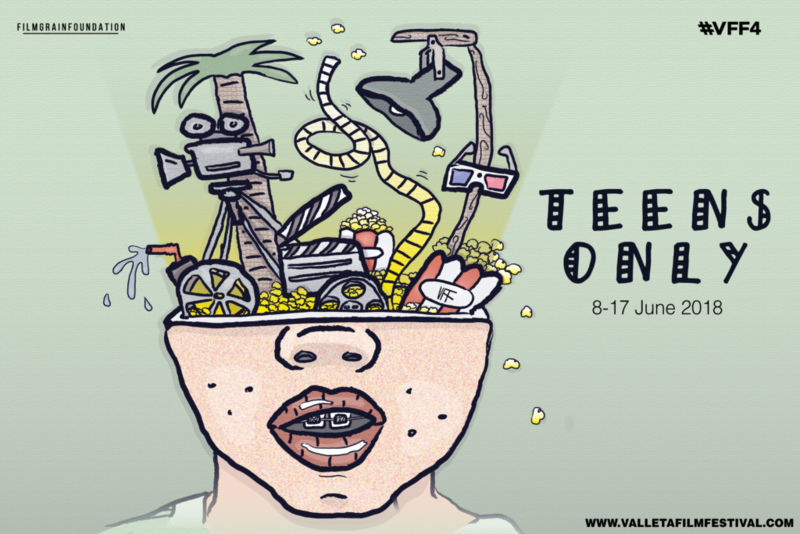 For the third consecutive year, Valletta Film Festival will be presenting Teens Only, a selection of coming-of-age films aimed at young audiences, particularly teens from 14 to 19 year olds. We are very pleased to be a part of this great film festival, and look forward to hearing the discussions between filmmakers and young audiences on subjects of interest to young people that the Teens Only section is all about. There are three screenings scheduled during the festival, head over to our screenings page to find out more.